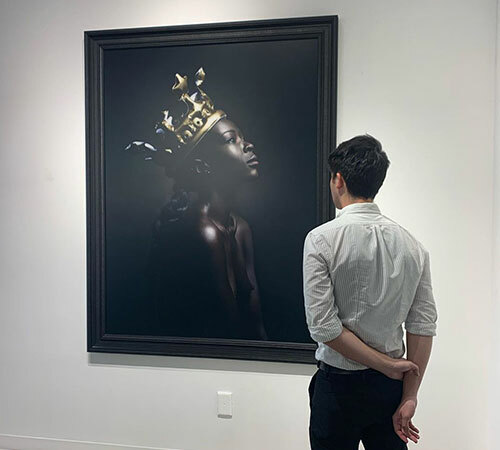 A stunning 5000 sqft Gallery space featuring over 50 multicultural artists. 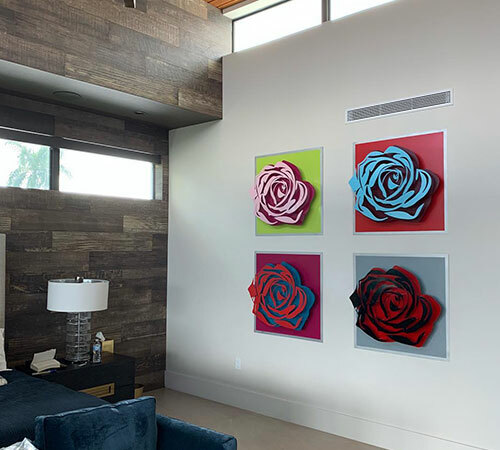 The Gallery offers collectors unique access to a refined mix of Contemporary and Modern Art as well as Street and POP Art. 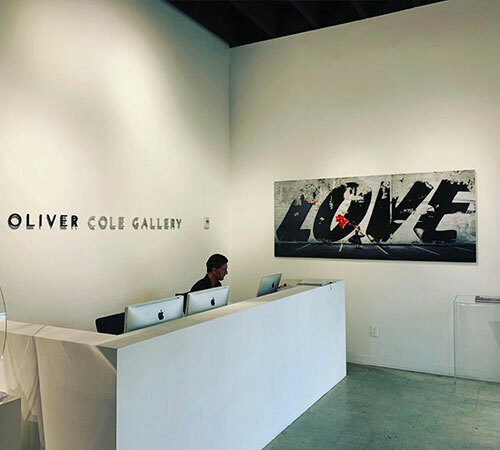 Located in the heart of Miami’s Art District, Oliver Cole Gallery is truly a unique visual celebration of artistic diversity making it a destination for art enthusiasts & serious collectors alike.